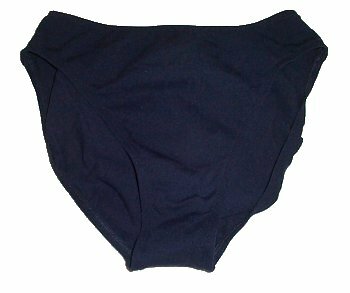 NAUTICA Swimsuit Separate - BOTTOMS - 12 - BRAND NEW! Navy bottoms will match many tops. Mix and match and have fun this summer! Average coverage. Check out our coordinating separates!